When bringing a new puppy into your heart and home, avoid these 4 common mistakes that puppy owners make! “Hi Steve, My wife and I are adopting a shelter puppy and we want to make sure we do everything right. What are the most common mistakes you see puppy owners make? Thank you!” – Derek P.
I want to first and foremost thank you and your wife for choosing to adopt and save a life! I wish everyone chose to adopt. 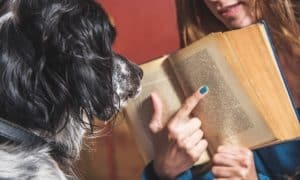 I think you are smart to look at the common mistakes puppy owners are making. We can learn a lot from other people’s mistakes, which will save us a lot of time, effort, and frustration. 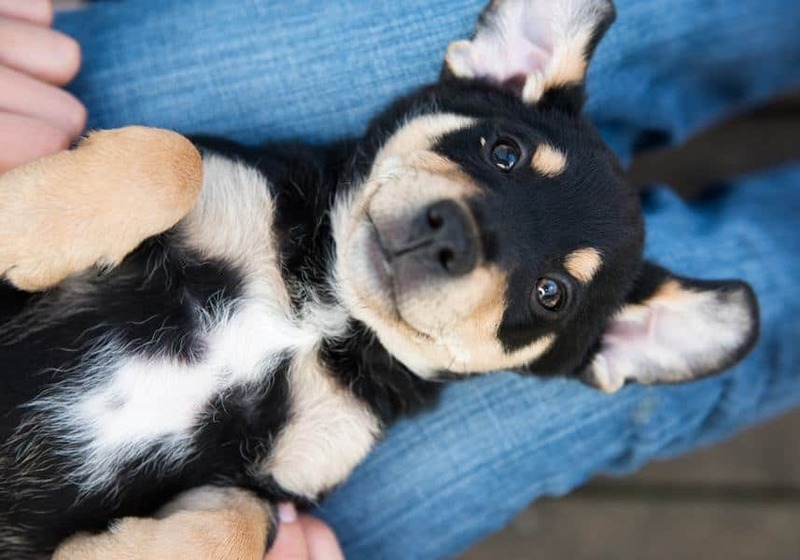 The major components of raising a happy, well-behaved, and healthy puppy come down to: Housebreaking, Socialization, Crate Training, and Puppy Biting. 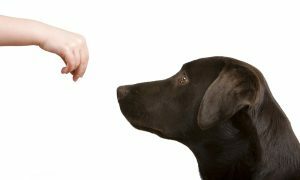 The first mindset is coming from a reactive point of view where you are going to correct the dog. Whereas the second perspective is one of proactivity and setting your dog up for success, by teaching your puppy where to go to the bathroom. Use this article/video to show you how to Housebreak Any Dog. -Get out and socialize your puppy! Most aggressive cases I deal with, stem from a lack of proper early socialization. An under socialized dog becomes fearful or aggressive. You should NOT put off socializing your puppy. You must take advantage of the puppyhood period (8 weeks – 6 months). This is how your dog learns that all the novel stimuli of our human world are not bad or scary, but instead, a normal part of living. Socialization does not necessarily mean interacting. It simply means being in proximity to. Your dog does not need to meet every person, dog, bicycle, umbrella, garbage pail, etc. that they come across. They simply need to be around them, without having a poor experience. Use this Puppy Socialization Checklist to help you get started right. -So many puppy owners either don’t use a crate or prematurely stop using the crate. Most people who don’t use a crate with their dog, have the mindset that a crate is punishment or inhumane. This is completely FALSE. 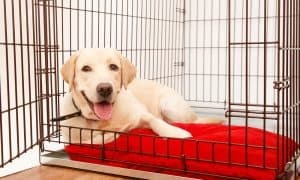 Dogs love crates, because they replicate the dog’s natural instinct to have a safe den to sleep and rest in. A crate is a very beneficial aspect of proper housebreaking, it gives your puppy a safe place to sleep, and helps keep them out of mischief, so they don’t bite/destroy your things. I encourage my puppy clients to continue using a crate until their dog is mature and responsible enough to be out of the crate. You do not want to discontinue using the crate too soon, as it will be hard to get your dog acclimated to it again. Every dog matures at a different rate, but I tell my puppy clients to let their dog sleep in the crate until they are at least 9 months old. Many dogs like staying in their crate until 1 year or even 18 months old. Learn the step-by-step process of Crate Training. -Puppy Biting is the second biggest issue for puppy owners. Many people think they are going to get a cute and cuddly puppy, but they end up feeling like they got a baby Tyrannosaurus Rex dinosaur. I personally do not recommend my clients directly correct their puppy’s biting. Rather, I teach them to understand and look for the reason why their puppy is biting (ex. Too much energy, overtired/cranky, teething, boredom, over excited, etc.). Once you know the cause of your puppy’s biting, you can easily mitigate it. I have found if we help our puppy work through this stage of puppyhood, they outgrow their puppy mouthing without ever having to correct it. 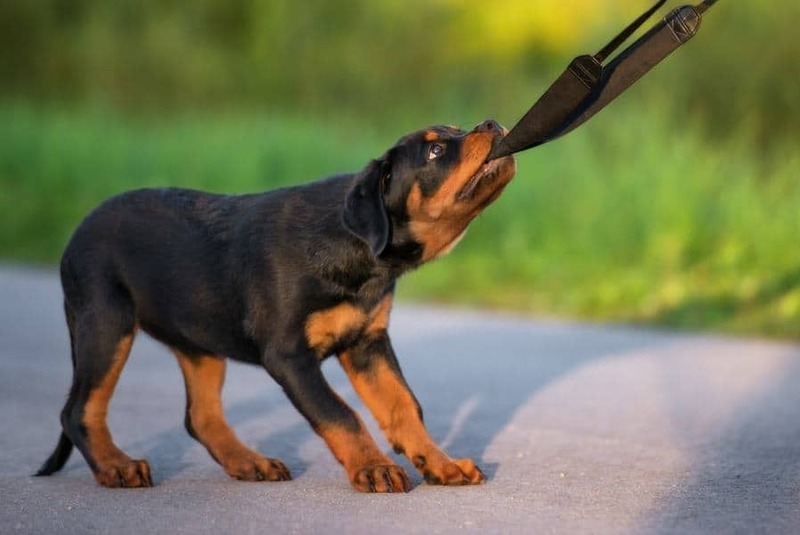 This is the exact article/video I send to my puppy clients: How to Stop Puppy Biting. Once again, thank YOU Derek, for choosing to adopt! I hope every puppy owner learns from these common mistakes and uses them to help raise a happy, healthy, and well-behaved dog.